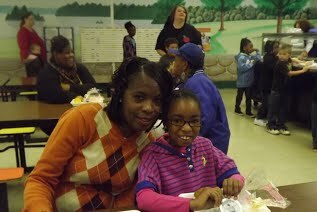 Muffins for Moms was held in April, 2014. 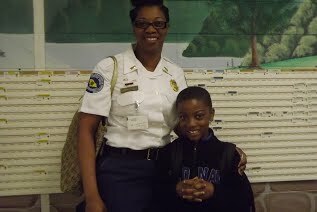 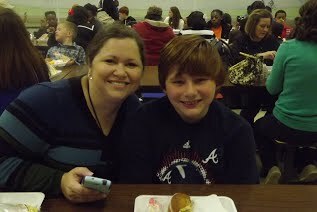 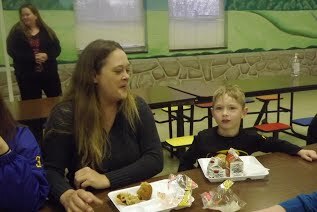 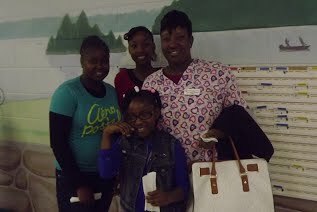 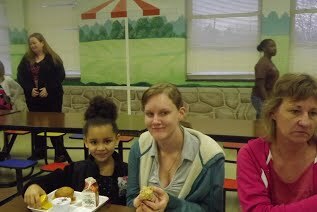 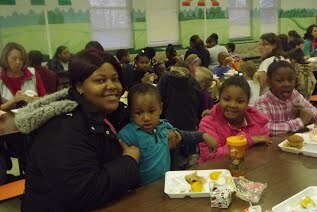 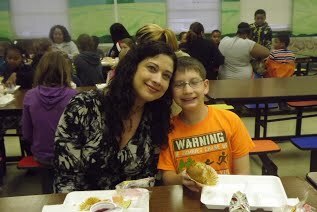 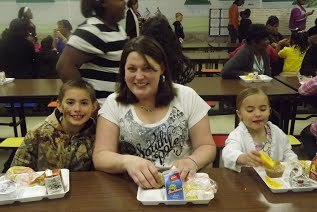 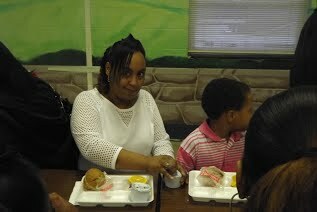 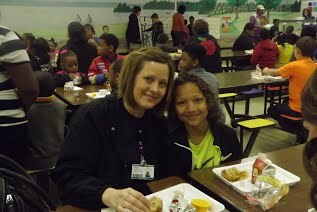 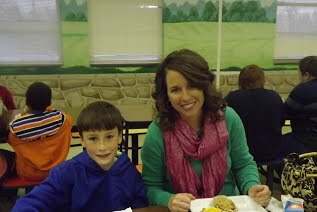 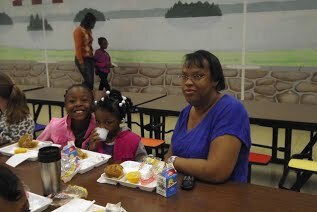 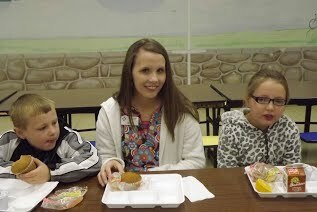 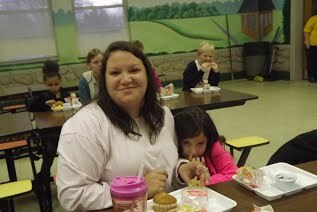 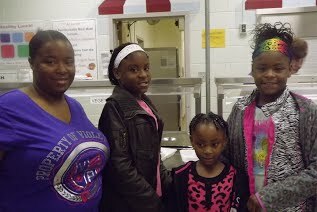 Students invited their Moms or ones that would step in and eat breakfast with them. 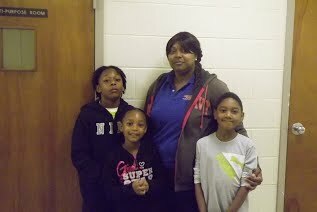 Afterwards, they accompanied them to the book fair.